Doctor of Software Engineering (DSE) is aimed at developing individuals who are able to conduct research at doctoral level by tackling real-life software problems and implement innovative solutions in which significantly contribute to the business performance of their companies. management skills into developing innovative solutions to technological products or processes. The DSE graduates will have equivalent doctoral-level qualification with more industrially-based focused than the conventional Ph.D. Research which aimed in solving real problems related with software development are able to make decisions inclusive of technical knowledge, business management and opportunity and contribute to innovative solutions. 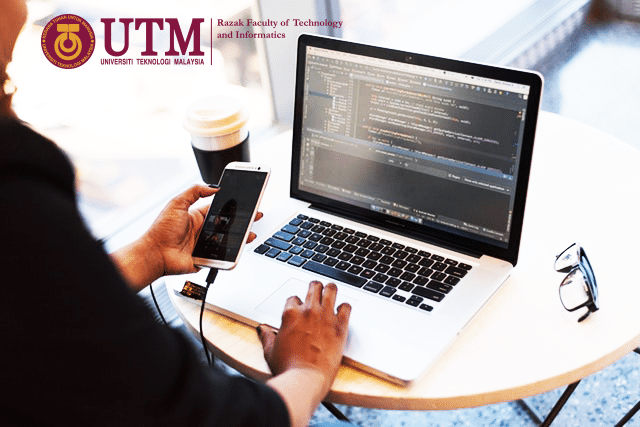 Demonstrate a systematic comprehension and in-depth understanding of software engineering and mastery of skills and research methods related to the field of software engineering. Critically analyse, evaluate and synthesis new and complex ideas. Generate, design, implement, and adopt the integral part of the research process based on the software engineering theoretical framework. Contribute to original research that broadens the boundary of knowledge through an in-depth thesis, which has been presented and defended according to international standards including writing in internationally refereed publications. Communicate with peers, scholarly communities and society at large through the preparation, publication and presentation of technical material. Promote technological, social and cultural progress in a knowledge-based society in both academic and professional contexts. Demonstrate behavior that is consistent with codes of professional ethics, legal requirements and responsibility. components covering topics to enhance candidates’ knowledge and skills in software engineering. While, the scope of research project on industry-focused applied-research project, guided by academic and industrial supervisors is aimed at solving real-life-workbased problems innovatively. and a maximum of 8 years (16 semesters). The DSE research project must be based on an industry. An agreement should be obtained from the top management of the industry or the cooperating company regarding their support and commitment to the DSE research project. a senior management post in the industry. If necessary, more than one Academic Supervisor may be appointed for a candidate. All taught course modules are graded according to the UTM postgraduate Grading System. The candidate must maintain a minimum 3.00 CPA and a minimum grade of B- for each taught course module. The candidate must submit a progress report of their research via online and present their progress at faculty colloquium. This colloquium is compulsory and evaluation of progress report is dependent on the outcome of the colloquium.